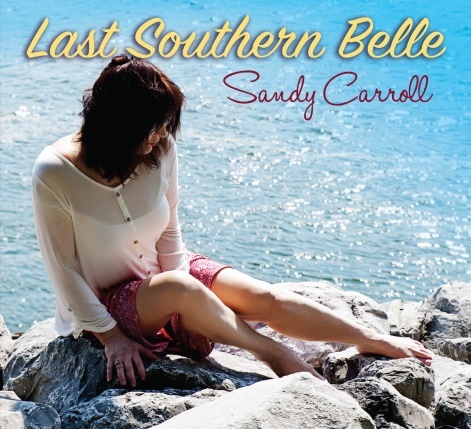 EL PASO, TX – Catfood Records announces a February 19, 2016, release date for Last Southern Belle, the new album from celebrated singer/songwriting Sandy Carroll. 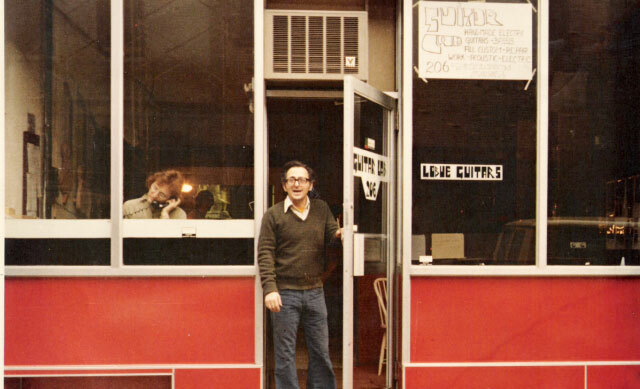 Produced by Sandy’s husband, multi-Grammy-winner Jim Gaines, Last Southern Belle was recorded primarily at Bessie Blue Studio in West Tennessee, with additional recording done at Nutthouse Studio in Muscle Shoals, Alabama. 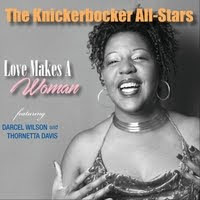 The CD includes backing from a host of all-star musicians, including legendary bassist David Hood, guitarist Will McFarlane and drummer Steve Potts. 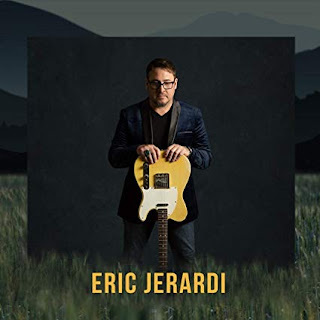 Several songs on the new CD were co-written with Mark Narmore who is in the Alabama Music Hall of Fame and has penned several big hits (“That’s What I Love About Sunday,” “Moon Over Georgia,” “Like There Ain’t No Yesterday”). Sandy Carroll will support the release of Last Southern Belle with a series of shows, including Sunday, February 21, at Huey's Midtown in Memphis (4-7PM) to kick-off the album’s release, with other dates expected to be announced in Nashville, Muscle Shoals and the Midwest. “This is the music of a journey: from universal pain and loss (‘Headin’ Out on Empty,’ ‘The Nothing in Your Eyes’) to hope (‘Driving Toward the Sun’) and laughter (‘Tattoo That I Can’t Undo’), but mostly this music is about the South,” Carroll says about the new album’s songs. “I was a ‘Southern Belle’ in training,” she recalls about her upbringing. “I didn’t know it at the time, of course. I could only see through the eyes of a child. I never graduated to full Southern Belle-hood, but those who did were the women of the ‘50s and early ‘60s - before eyes were opened … before civil rights … before equal rights for women. It was unhip to be a Southern Belle after that. There were more important things than matching pearls and beauty pageants. We were on the front lines. After 30 years away from home, Sandy Carroll returned to her childhood rural area to live. “I was stunned to find some things were the same and I was delighted to find that some things were the same,” she says. “The voices of the gospel still ring loud and clear (‘Hallelujah Hill’) and the nearby Shiloh battlefield of the Civil War remains untouched and spiritually haunted (‘The Boys of Shiloh’). However, the dangers of the past lurk underneath the surface (‘Water Run Deep’). The rest of the world sometime sees the South lumped together like one of those confederate trenches in Shiloh: ignorant, Bible-thumping, racist, illiterate people. It is Unfair … Unfair. “I have seen prejudice and dishonor all over this earth. It is not specific to a region south of the Mason-Dixon Line, but the stigma of our past and the myth of the South lives on … some truth but not all truth.